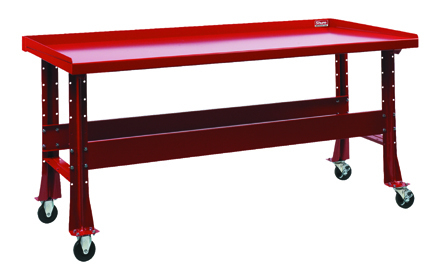 Viking Equipment is your top dealer for all the best brands and high quality workbenches for automotive shops and garages in Connecticut. 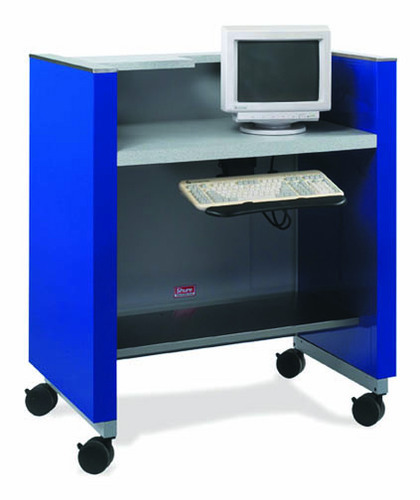 The Advisory Information Module (AIM) offers an inset countertop for a computer CRT or FLat Screen and a lower shelf for the CPU and printer. 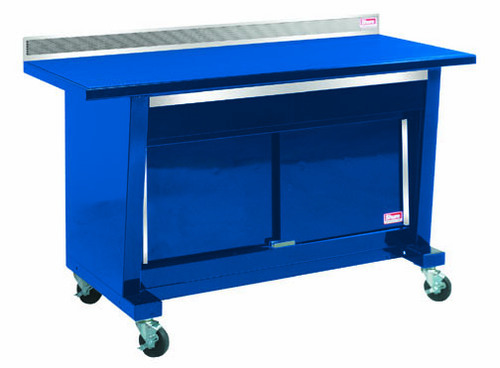 The AIM unit is portable with locking casters. 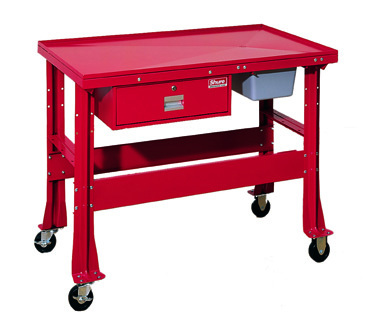 Custom Series Workbenches are engineered for durability and versatility. Available configurations include stationary, portable, or wall-mounted. 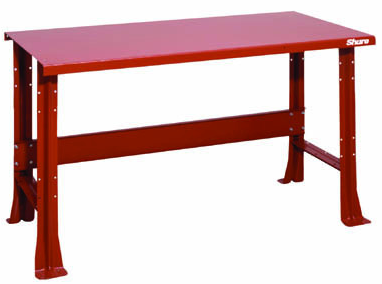 ShureShop Workbenches combine heavy-duty steel construction with all-welded legs to increase strength and rigidity. Shure’s Technician Customer Care Center is the present & future of today’s high-tech maintenance, repair, and service facility. The TC3 System integrates ALL of the essential workspace, storage, tools and equipment that a busy service technician needs to maximize their efficiency and productivity. 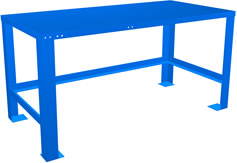 These versatile and heavy-duty benches ease the task of working with fluid saturated components, assisting in eliminating unsafe spills involved with working on transmissions, small engines, and hydraulic systems. 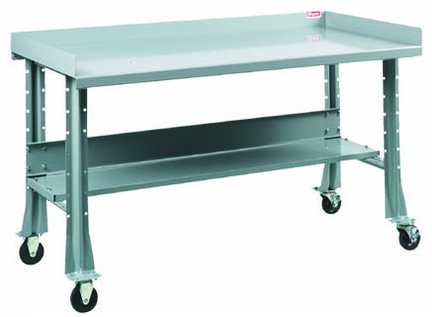 Trans Max benches offer a large 6 ft. sloped working surface and includes a full length trough draining system with drain pipe, two stringers, four heavy -duty swivel casters and an optional 12 inch deep lower shelf.